Sounds really cool, looking forward to checking it out! Heard a lot about this! Cat wait to give it a go! Excited to try it out but I imagine all the codes are gone by now…. Actually I just got a batch of ten. Let me know where to send you one privately and it’s yours. Stupid spell check….. I CAN be reached at SmiteMatter@comcast.net to send a code. I really like AU. 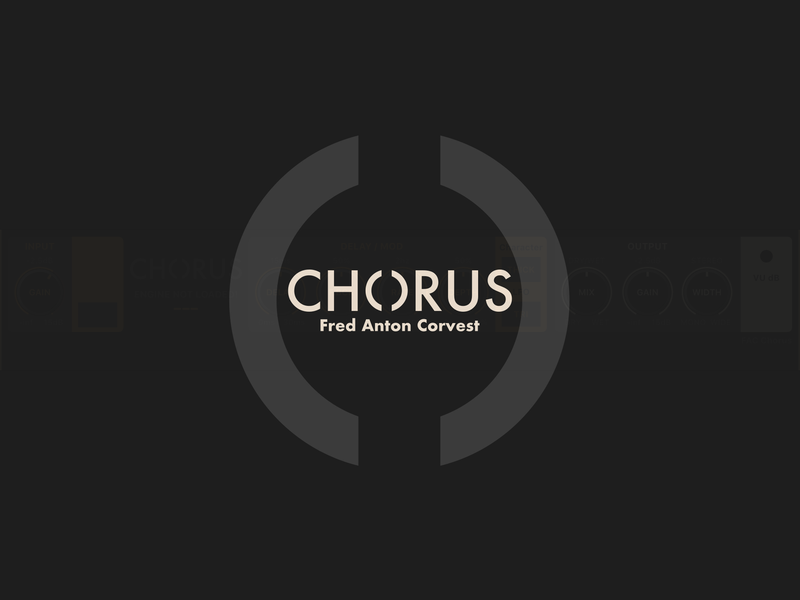 Can’t wait to try Chorus! It would interesting to compare this one with Emo Chorus by VirSyn. Check site for “Contact Me” send email if you’d like a promo code. How does this compare to similar Virsyn apps? That’s a good question. I have nothing but praise for anything by VirSyn, but the two are different styles. I think it’s more subjective in some ways and perhaps if you’d like, I could send you a promo code to compare and make up your own mind. I’d be interested in hearing your thoughts afterward. Just email me at SmiteMatter@comcast.net so I can privately send you a FAC code. How’s that sound? 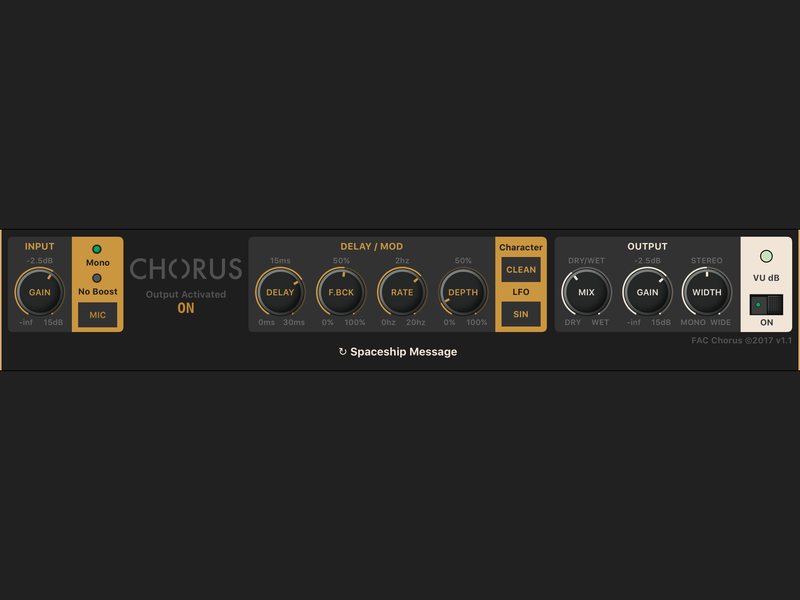 A good versatile chorus is a useful and underrated effect for any set up in my book.great review. Thanks for the review. 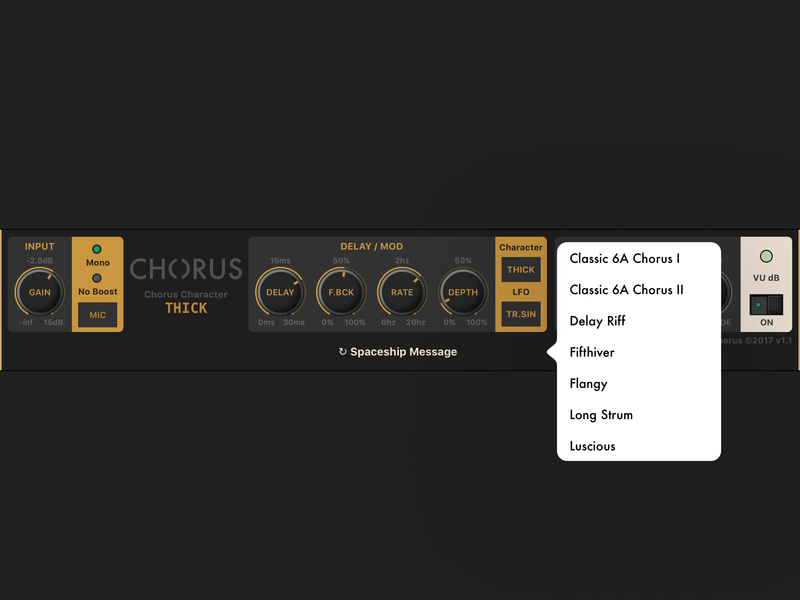 Looks like my Auv3 collection may soon have another chorus!